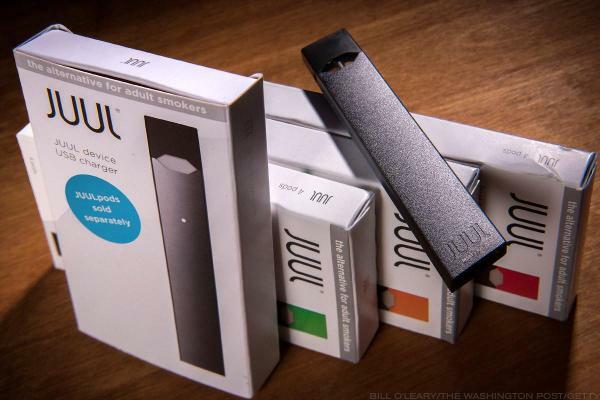 What Is Juul and Is It Bad for You? 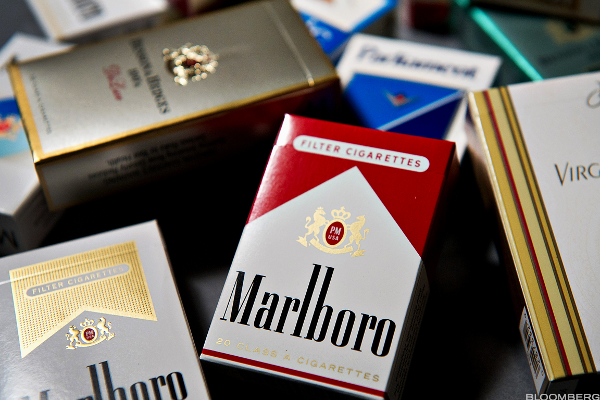 The company is focusing on what it believes to be a less harmful alternative to traditional cigarettes. Japanese stocks have disappointed investors thus far in 2016, despite the Bank of Japan's attempt to stimulate the economy via negative interest rates. European stock markets declined Tuesday on Greek debt worries even as better-than-expected eurozone consumer price data suggested that government bond-buying had staved off Japanese-style deflation.